I sold this back in August 2012, now it's back up for sale in Des Moines! Now with blown motor (hole in block from failed rod bearing), and you're looking at mid-upper teens for purchase price. No changes since I sold it 3 years ago, and mileage is 57k now (about 1k/year since I sold it). Still has the Paxon blower, the aftermarket wheels, Z51 upgrades, dual mode exhaust. Beltronics STiR Plus (radar detector and laser jammer) and wideband both integrated where ash tray used to be. See my project thread for all the details. Last edited by asshanson; 06-11-2015 at 03:13 PM..
Not going to lie, that's a pretty sweet car. If I was to sell the GSX, I would get something identical to this! Trade DSM? Now that you are married, you want something that girls have no clue about and don't think is hot. Trade for DSM save your marriage! can i have a ride before its gone forever? Emily wants me to keep the Corvette, but loves the idea of a bigger peen with the Viper, I can't say no to that! Come to Iowa and drive it! No joke. Also I have already talked to Murlo about it, he's interested but waiting for his Evo to sell. I'd love to see this stay local. 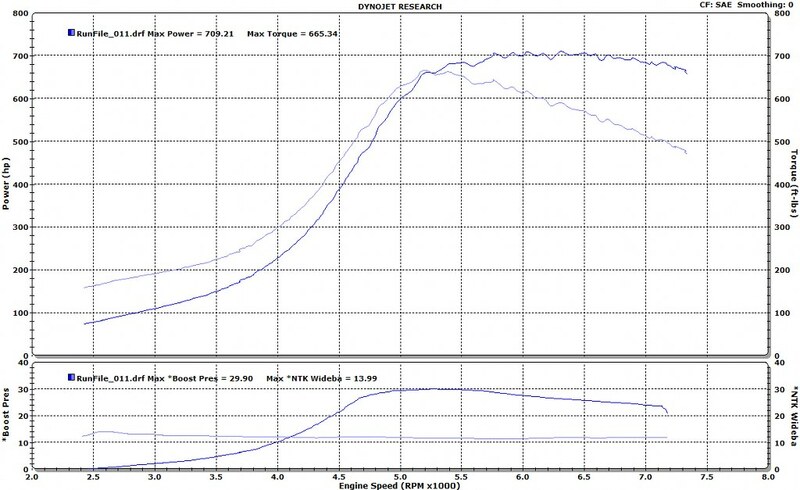 All you need to make 800rwhp is a smaller boost pulley and retune on pump gas with meth! Y u no let me drive it while I was in iowa! Viper, I can't say no to that! So who wants to road trip to iowa for test drives what year viper you looking for? You looking for one thats already modded? I'll be up there next week, maybe if I drive it up and there is a meet on Wednesday it might work out. I am going to see if I can find some money for this...lol. But seriously I was hoping for some N/A power for a while but this almost seems silly to pass up. I will have to mull it over. Maybe I can get my dad to spot me half while the evo is up for sale. I'll get back to you Andrew. Price reduced to $35k firm! Back up for sale in Des Moines! Now with blown motor (hole in block from failed rod bearing), and you're looking at mid-upper teens for purchase price. No changes since I sold it 3 years ago, and mileage is 57k now (about 1k/year since I sold it). Still has the Paxon blower, the aftermarket wheels, Z51 upgrades, dual mode exhaust. Beltronics STiR Plus (radar detector and laser jammer) and wideband both integrated where ash tray used to be. See my project thread for all the details.